Netiquette is the proper and polite way to communicate over the internet. It is important to have this skill because if you freely throw words around, chances are you'll end up offending someone and it is very unprofessional to do so. 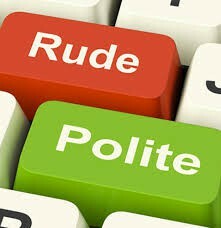 Etiquette is the correct way to behave among people. 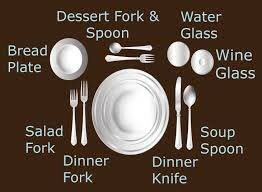 Good etiquette varies/changes depending on the country and the different cultures. If you are attending a business meeting in China, it is important to research proper etiquette so you don't make any important mistakes, like wearing a specific outfit, bringing something you shouldn't bring, proper greetings and social manner. 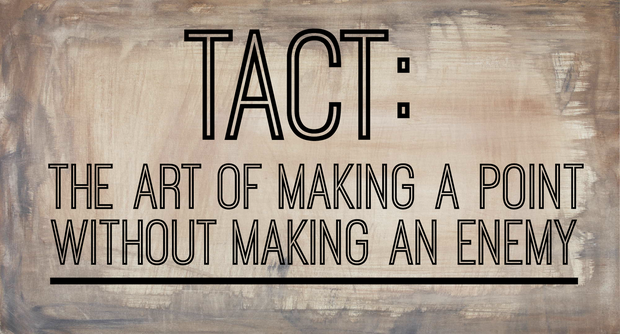 Tact is the ability to be sensitive in a difficult situation. It is important to be tact, because if you say something inappropriate especially at the wrong time, then you may get fired for being inappropriate. You will be taken less seriously, and it may really hurt someone who heard what you said. Punctuality is the state of being prompt. 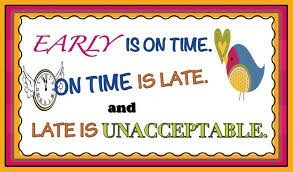 It is important to be punctual. It shows that you are responsible and get things done on time, or even early. 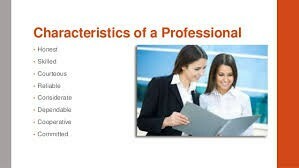 Professionalism is the competence expected of a professional. It is important to be professional because it shows integrity. You are a productive worker who gets the job done. It shows the employer that he made a good choice in hiring you.